So last year, I went along to a coffee morning that my cousin held to raise money for MacMillan. I baked buns (ate a lot of other people’s buns) and donated some money. I never really thought much more about it. This year however, it felt totally different. I never thought in a million years that I would have been given a cancer diagnosis at 29. It’s just not something I had considered. Yes I expected to get cancer some day, I just didn’t imagine that it would me this day. MacMillan have been such a support to me. In the first few days after diagnosis they were there on the end of the phone, so you can get all your fear and frustration and anger out to someone who isn’t emotionally involved. They were there to put me in touch with the centre at the Belfast City Hospital, where I was able to have reflexology to help me calm down before surgery. They were there when I went to have my pre-assessment for surgery, in the shape of a lovely woman in the MacMillan office in the Royal Victoria Hospital who gave me the loveliest hug. They were there when I had specific questions about my type of cancer, with the specialist nurse Geraldine guiding me through the process. They were there. In moments where my husband couldn’t handle it, when I couldn’t explain it to my toddler, when my family didn’t know what to say… they were there. 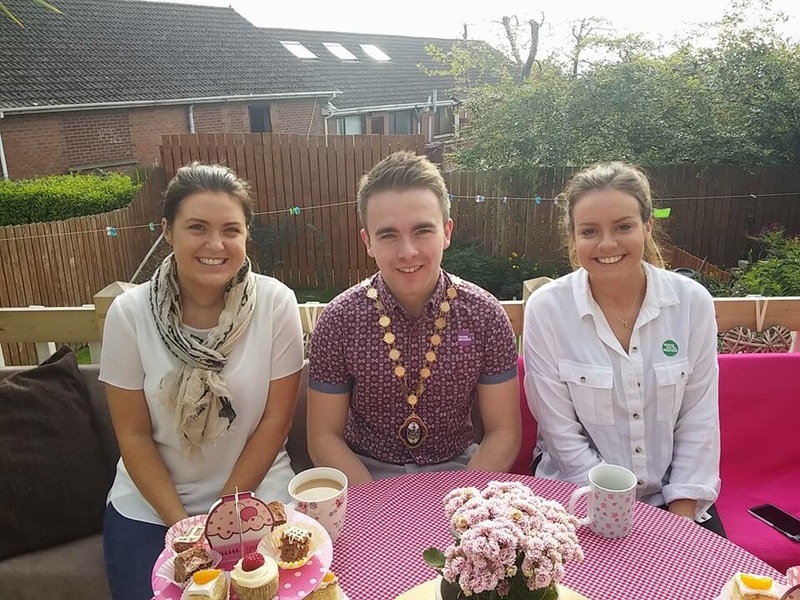 Amy’s coffee morning went so well, it was full of smiling faces, warm wishes and even a lovely surprise visit from the deputy Lord Mayor. 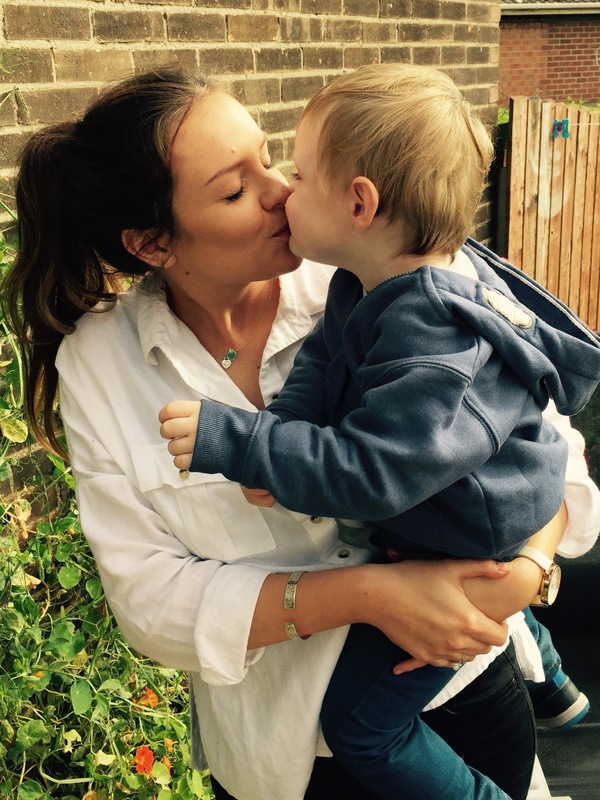 She raised over £600 for the charity and I am blown away by people’s kindness and generosity. Things like this really make a difference; and you never know when you might need to call, so let’s make sure they can continue to be there.